At Industrial Mesh Supplies, we stock a large range of welded mesh for aviaries, fencing, bird proofing and many more applications. 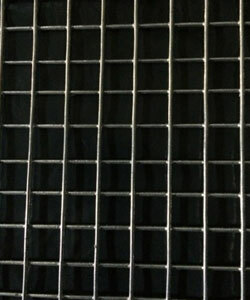 Welded Mesh is manufactured using cold-rolled deformed wire, electrically resistance welded at the crossings of the wires at the required mesh spacing to create various apertures. Special design requirements can be given using standard wire diameters and alternative spacing combinations. The mesh can be cut or bent to any shape without losing the tensile strength, due to the process of resistance welding. A standard range of products are available and can also be manufactured to various applications. Call Us for an obligation free quote now.